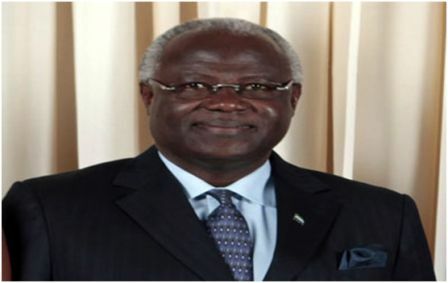 Source revealed today that President Koroma will be heading to the UN General Assembly on Monday, September 23rd. There has been much speculation on social media sites this week after the President had members of his cabinet represent him at some functions in the USA after he was unable to travel due to a fractured foot obtained whilst playing one of his favorite sports, squash. 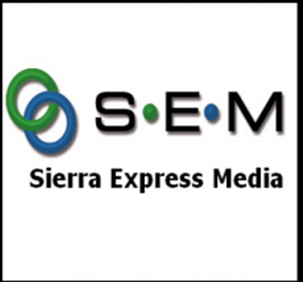 Fortunately certain members of his delegation who arrived ahead of President Koroma were able to step up to the mark and represent him at various Town Hall and other meetings that had been arranged. 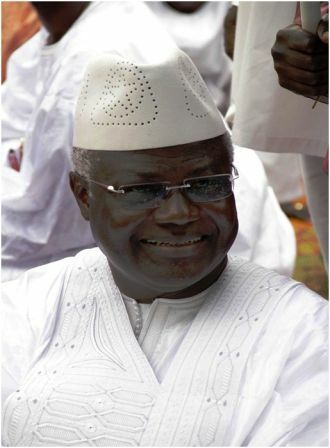 President Koroma is wished a speedy recovery and a successful trip!